Ohio Governor John Kasich says he can't see supporting a proposed bailout of Akron-based FirstEnergy's two nuclear plants that's now stalled in the state Legislature. 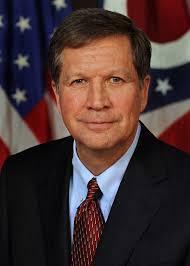 Kasich says it's up to FirstEnergy to figure out how to keep its nuclear plants operating without a bailout. The governor made his comments on Monday while touring the Oregon Clean Energy Center, touting its ability to power more homes than coal or nuclear power plants. The Public Utilities Commission of Ohio has rejected appeals of an earlier decision allowing Akron-based FirstEnergy to raise customer rates for three years to improve its electricity distribution grid. 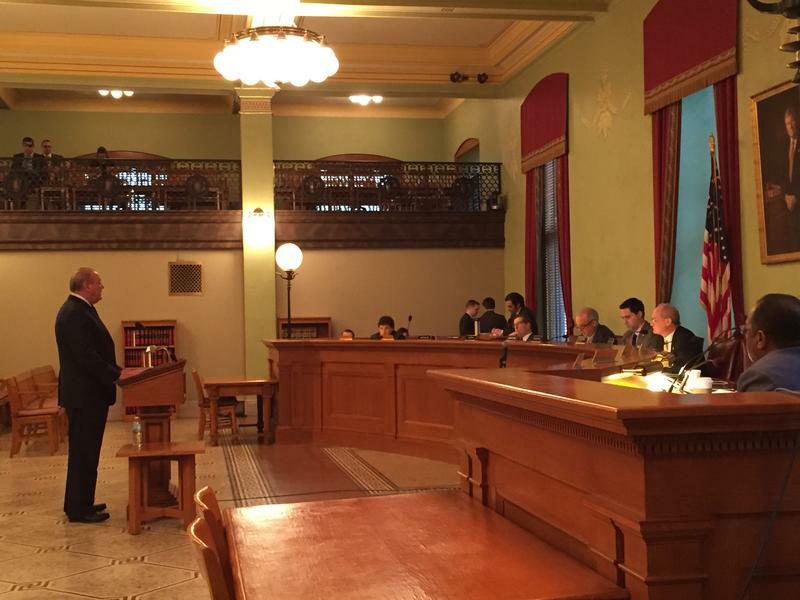 A proposed bailout of Akron-based FirstEnergy's two Ohio nuclear power plants appears to be stalled in the state Legislature. 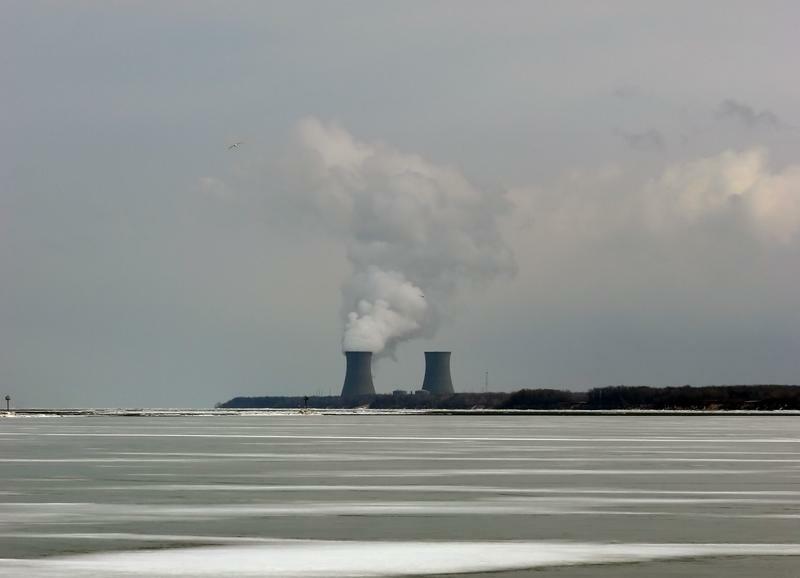 Ohio lawmakers have tabled Akron-based FirstEnergy's proposal to raise customer rates to bailout its two Ohio nuclear power plants.